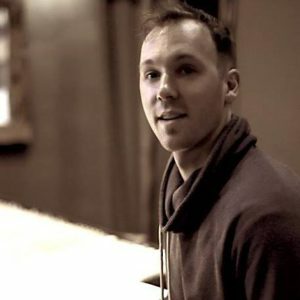 Ryan is a full-time post production audio engineer and composer working in Los Angeles. His music can be heard on Travel Channel, NBC Sports Network, Spike TV and other major networks. Specializing in dialogue editing, music composition + editing, and mixing, he’s worked on projects ranging from podcasts to feature films and everything in between. Before jumping out as a freelancer, Ryan worked in voice casting and music licensing at the multiple Emmy Award winning Bad Animals in Seattle (“Portal 2,” “Laggies,”starring Keira Knightley + Sam Rockwell, National Geographic Channel’s “Alaska State Troopers”).